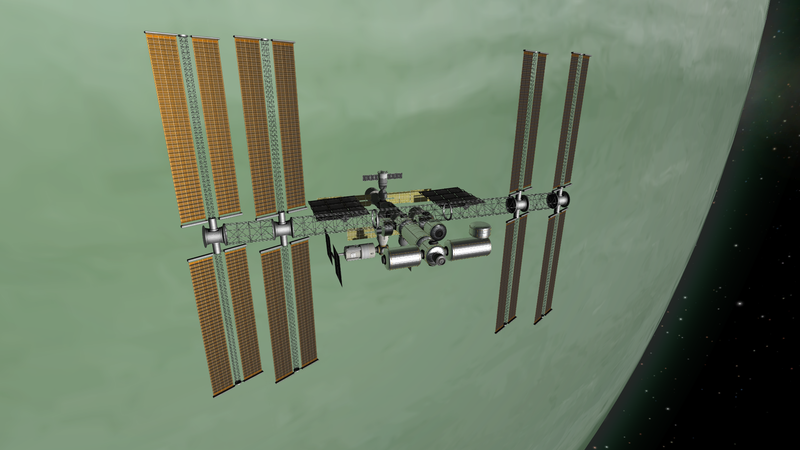 The Textures Unlimited addon brings the Unity 5 Standard shader functions to KSP along with a suite of utilities for loading shader and model asset bundles, and a host of shader and texture-related functions to support them. It does not add any new part or textures by itself, but is intended to be used and distributed by other mods who do not wish to develop their own plugin code or shaders. User-driven 'recoloring' system for parts. Define the pattern on the part through a mask texture, and let the user specify the color scheme. Legacy and PBR versions available. Requires special texture and shader setup. Asset-Bundle Model loading system -- supports loading of BlendShape/ShapKey models compiled as AssetBundles (and/or any other model). 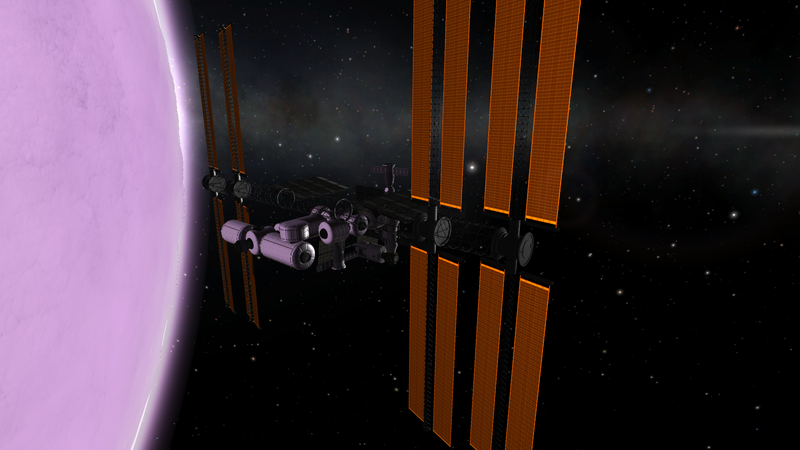 Supports loading of models using non-KSP shaders. SSTU/PBR/MetallicTransparent - Same as above, but with transparency/opacity support. SSTU/PBR/StockMetallicSpecular -- uses stock Diff-spec(a) texture, with user-provided MET maps. Aimed at converting stock parts to PBR rendering. SSTU/PBR/Solar - Subsurface-Scattering based back-lit solar panel shader. Uses a GLOW/thickness map to determine backlight effect, along with several tunable shader parameters. 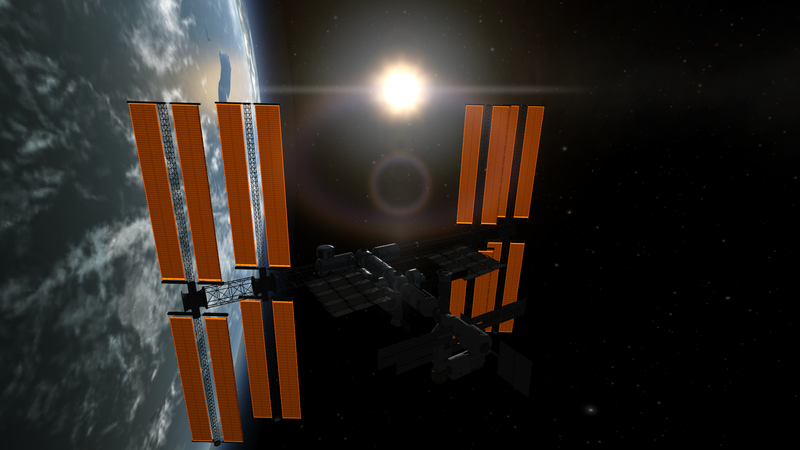 SSTU/SolarShader -- Legacy Diff/Spec solar-panel shader. Includes a GLOW map for a view-direction dependent back-lit effect. Scatterer / EVE / SVE fully supported. Any/all of these functions are optional. Use only the features that you want or need. TexturesUnlimited currently requires the use of the either the DirectX11 or OpenGL-Core graphics API. This may be activated by using the '-force-glcore' command line option to launch KSP. Other graphics APIs will 'work' (DX9, legacy GL), but will have rendering errors. You are free to use and distribute this mod as long as the terms of the license are followed. Generally speaking this should place no restrictions if an unmodified copy is bundled in full and included in third party mod's releases. Modified copies are subject to further restrictions as are detailed in the license. This is a Unity Engine problem, and not one that can be solved or worked around by plugin code. Unity does not expose the hardware based convolution functions that would be needed (and it may be those functions that have issues with DX9). DX9 Has incorrect faces in cube-maps, resulting in very poor reflections. 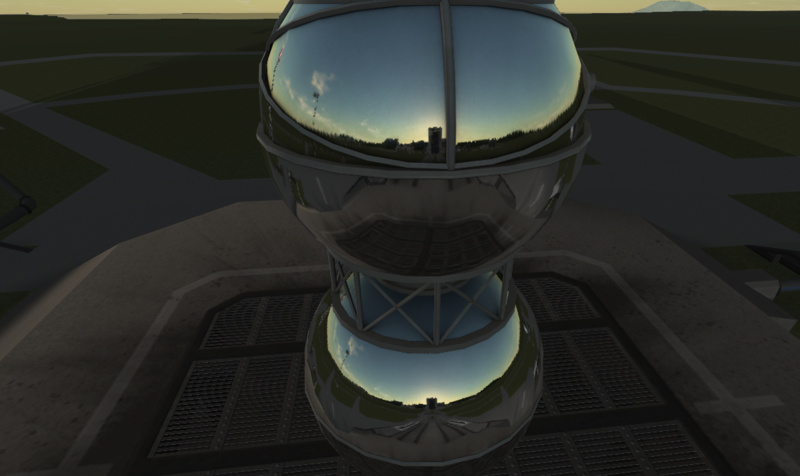 Kerbals and other vessels are not visible in reflections. Momentary lack of reflections upon scene load. Shader variant integration -- use keywords to drive shader features. Don't sample/process features that aren't needed (more optimal rendering). 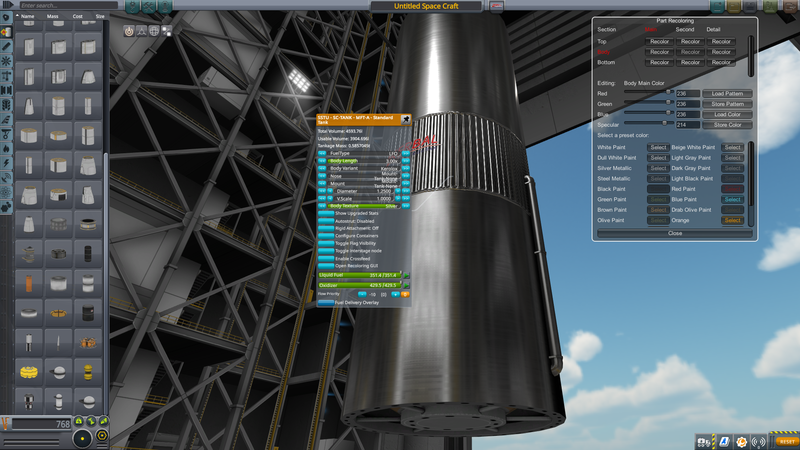 More comprehensive texture-replacement methods; skyboxes, kerbal suits, ksc buildings? 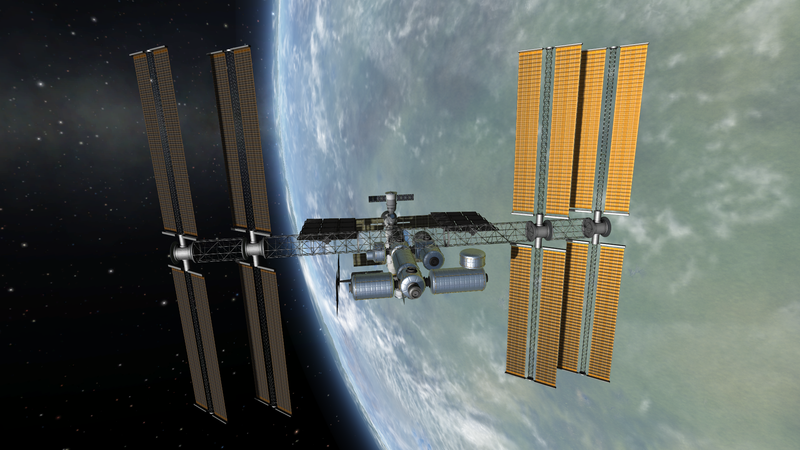 @Lilleman for his original work on using PBR shaders in KSP. While I didn't use any of his code directly, I did learn a few things from it. @shaw for his work on TextureReplacer (legacy), and @rbray89 for his original work on the reflection code. @blackrack for including workarounds in Scatterer that allow for integration with TexturesUnlimited (by using the TR reflection camera naming scheme). @Electrocutor for his work on the Stock conversion patches, and for helping track down issues with the code/configs/shaders. The effect in game is really stunning. (on my 7.5 year old computer, BTW). With a texture assigned to the Metallic parameter, both the Metallic and Smoothness sliders will disappear. Instead, the Metallic levels for the material are controlled by the values in the Red channel of the texture, and the Smoothness levels for the material are controlled by the Alpha channel of the texture. 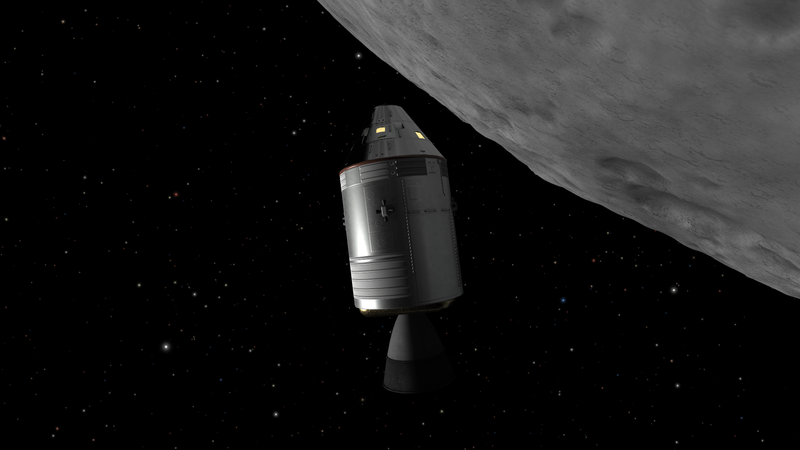 Yes, there is a shader specifically geared towards using an existing stock KSP/Specular or KSP/BumpedSpecular (and emissive variants) texture setup, that accepts a grayscale MET mask. It reads base color from diffuse RGB, gloss from diffuse A, and metal from metal mask R. That is the SSTU/PBR/StockMetallicSpecular shader. It differs from the main PBR shader only from what textures/channels it reads the gloss from. 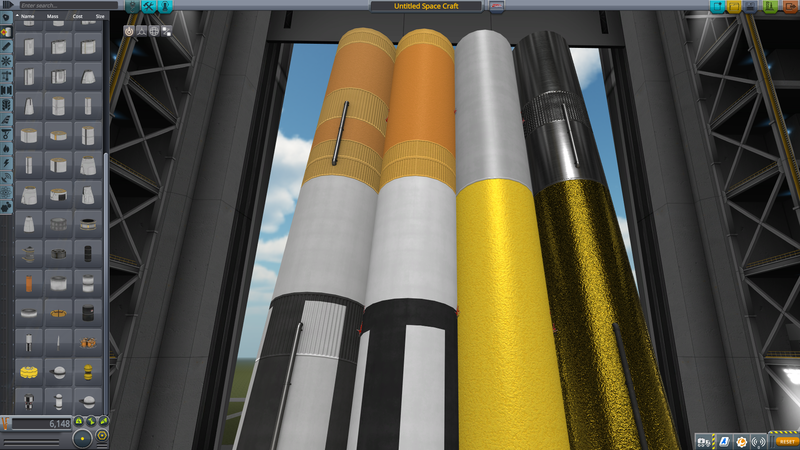 For stock parts using the KSP/Diffuse or KSP/BumpedDiffuse, you would use the 'main' SSTU/PBR/Metallic shader. PBR shading can't work properly without some sort of gloss and metallic inputs, so these are supplied in the same format as the Unity 5 Standard shader -- metal in RGB, gloss in A.
I declare yourself a godsend, sir. Wow, that is awesome. Thanks for creating this mod! A section that describes each Shader by name, what effects it includes, all properties that can be set for it, and the specifics of how those properties should be formatted (i.e. what each color channel does and whether or not the alpha channel is used, also stating whether the DDS should be in DX1, DX5, or DX5nm). All good suggestions. Apologies for not having some of that ready at time of release... I was specifically pushing the release out earlier so that @bcink could release the James Webb mod. Shader properties -- Will work on getting something written up on those throughout this week. As far as the DDS specs go... I'm not here to teach people graphics; if they don't already know the proper DXT format for what they are doing, they have far bigger concerns than I can solve. Edit: Should add that the DDS discussion has nothing to do with the shaders, and is entirely depenent on the content being stored in the texture (the shaders will accept whatever texture data is uploaded to them regardless of its file format; png, tga, mbm, dds, anything KSP will load). For the 'most complicated' example, I just meant to include all possible cfg variables. A simple example may not need to specify anything except model, shader, and _BumpMap if it's just an example of how to add BumpMap support to an existing stock model. Asking this made me curious though, do you default texture values to the already existing values? For example, if you just wanted to add BumpMap to a Mk1-2 Command Pod, would you need to re-specify the diffuse and emission maps, or could you just add the _BumpMap and the others would pull in by default? I've been trying to get a simple example to work, but not having good luck. Do see what might be wrong? It should use existing values for anything already present. Adjusts any textures and/or properties specified. Anything without a line in the config does not get touched. I should also add that any of the .shader files can be placed directly into the Unity Editor, and you can play around with the texture slots and property values there to see exactly what some of them do. Grab them all and drop them in your Unity editor project Assets folder somewhere; they will become available as shader options for materials. 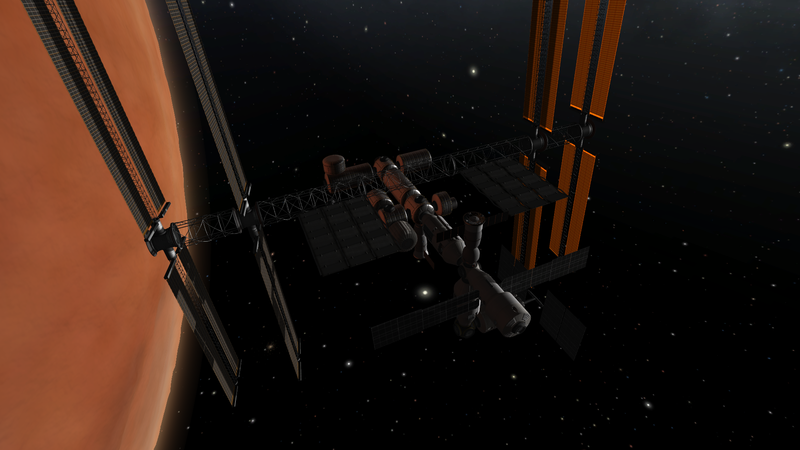 Note that KSP-PartTools does not support loading of models exported with those shaders, but it can let you know what to expect from their use in-game. Some of they may or may not be fully functional yet; I'm still working on cleaning up a few and adding in support for the Unity-5 Standard Specular workflow as well. Thank you for the pointers. I'm still unable to get any reflections though. 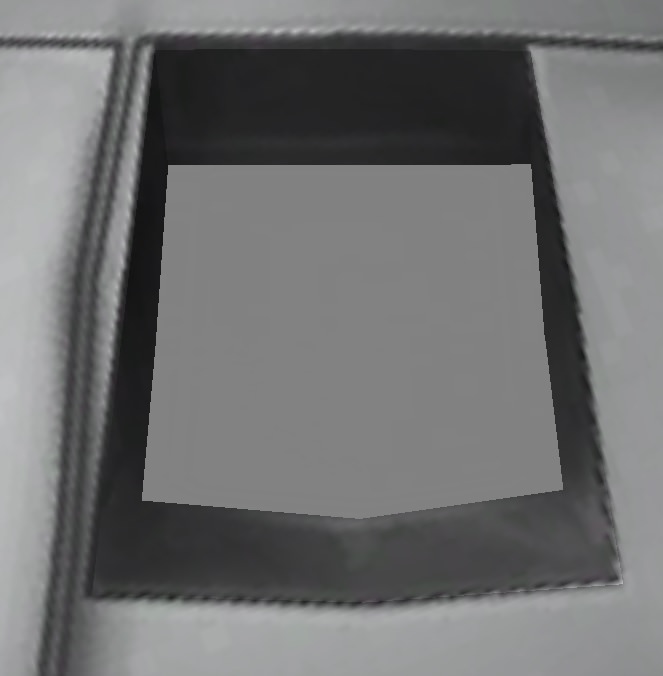 Plus, setting the texture to 100% black ends up making it gray? but it seems like you are actually looking for a file named "black" or "white" and if not, don't set it? Thanks for helping with turning reflections on; I had thought they were enabled by default. Add -force-d3d11 at the end of your KSP shortcut, after .exe. And keep in mind that this mod, by itself, does nothing. It is simply a framework that makes the shaders available for other mods to use. This is very nice, indeed. And widely applicable which is just as important. A lot of mods could benefit from it. Do you have any plans for a 1.3-compatible version, or would that require work beyond a simple recompile? I ask because I'm still on 1.3, waiting for more of the mods I use to be updated to 1.31. I already have a 1.3 version of TST and would very much like to be able to try out the Webb. This is NOT something Mage has been working on for a year, or even many months, he has developed this starting from a simple suggestion I made based on my own experience that he should give Substance Painter/Substance Designer a try and see if he could apply it to his mod um... just a bit over a month ago. It started here on October 5th, when I posted some of my non-KSP work offering to do a little modeling as possible for SSTU, and explaining I use MAX/Flatiron/Substance Painter as my main workflow. He asked whether I thought Substance Painter was worth it, I replied here with some more examples of my work showing what could be done with an emphatic YES, anyone involved in texturing who can afford to do so should grab a Substance Painter license, they're on a reasonable subscription model now that doesn't require $200+ upfront outlay. I gave him some very basic explanations and suggestions once he dove into Substance Painter, but it was very minimal - he's picked it up like the proverbial fish to water, and if he isn't already he'll be way ahead of me shortly. And many more good things are coming since he's diving headfirst into Substance Designer also, someone who really fully understands the tapestry of functionality that those two create can do some pretty amazing things. So it's been zero to KSP-changing shader release in basically one month. Also keep in mind that he could have just used this for SSTU, there was no requirement to package all of this and provide the required documentation so that other modders could make use of it. He's put in considerable work just so he could make his breakthrough available to everyone. So yes, modder of the year, and one of those guys who you just have to point at a problem and hand him the tools he'll need and then get the hell out of the way. While I am digging through the stock textures, one thing has become obvious: Squad did not make nor save the normal maps correctly. Even just opening them and re-saving them properly makes the parts look twice as good. Ah, OK. Good to know. I'm a bit leery of dll files compiled for versions higher than what I'm running-- they tend to be rather crashy.